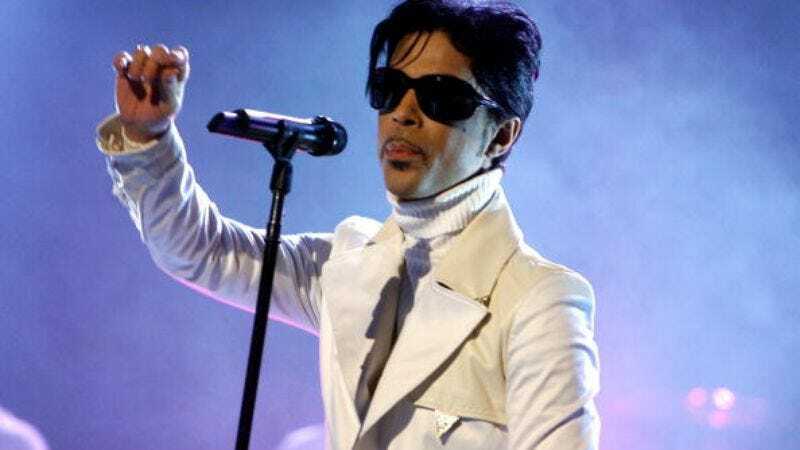 Prince’s home, Paisley Park, was opened to his fans after the legendary artist’s death earlier this year, making them privy to things they might not have seen before. But GQ reports that the late icon already had something just as potentially illuminating in the works—a Netflix reality show about his compound. The publication amassed stories from Prince’s friends and colleagues, including one from photographer Maya Washington, who befriended the artist late in life. Washington says Prince asked for her help with the project, but balked at appearing in it himself.